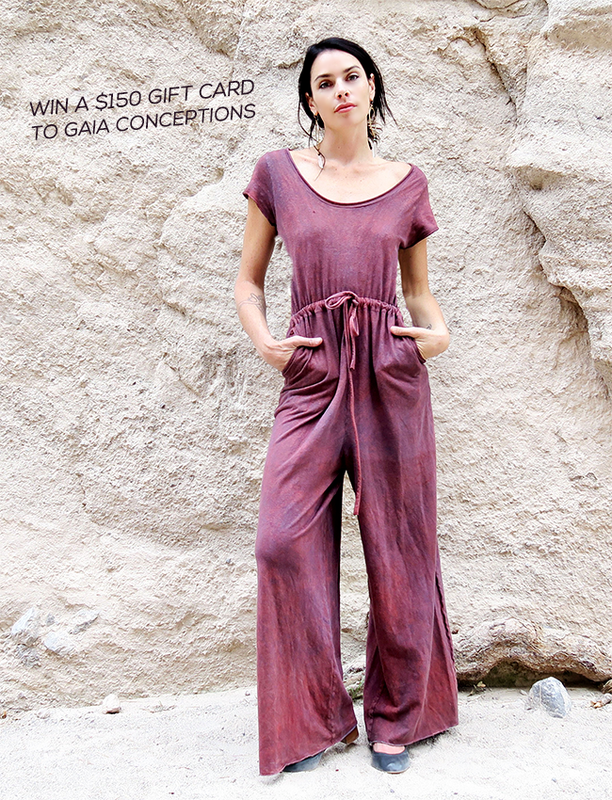 Bubby and Bean ::: Living Creatively: GIVEAWAY: Win a $150 Gift Card to Gaia Conceptions Sustainable Clothing! 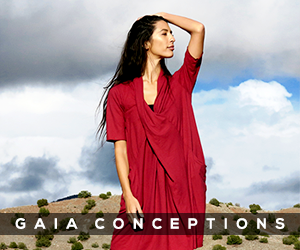 GIVEAWAY: Win a $150 Gift Card to Gaia Conceptions Sustainable Clothing! 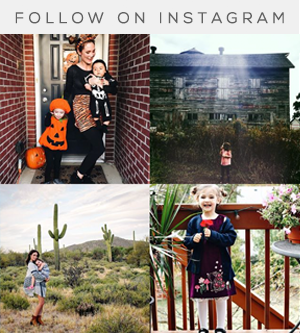 It's our first post of October which is the first official month of fall, so we thought it was the perfect time for another amazing giveaway from our friends and long time Bubby and Bean partners Gaia Conceptions! 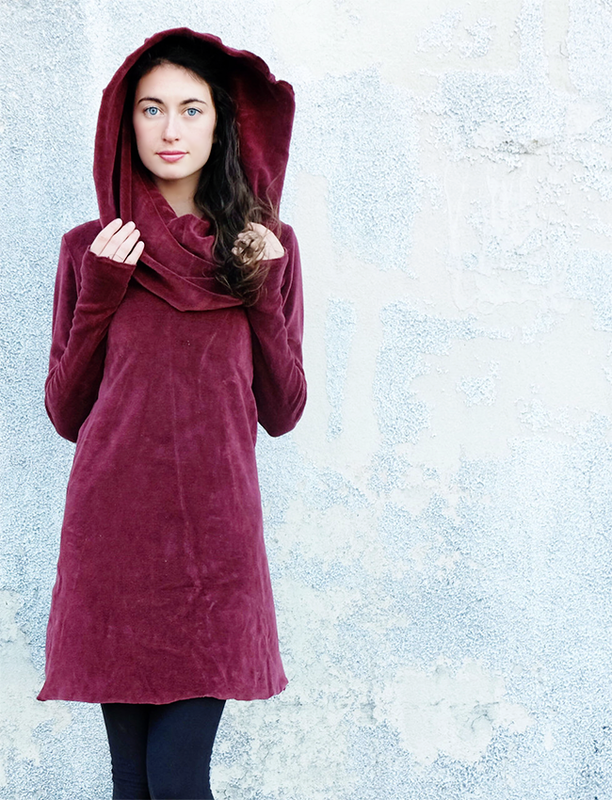 One lucky Bubby and Bean reader will receive $150 to spend in Gaia's online shop, which features endless styles of gorgeous eco-friendly clothing made by hand in the USA. 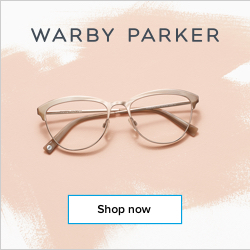 They have hundreds of styles to choose from, each one of which is custom created to your size, color choice, and fabric selection. 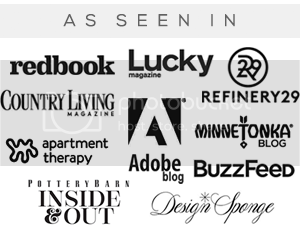 As I've mentioned before, Essley and I are both proud owners of several their gorgeous designs. And we're excited for one of you to get some Gaia threads of your very own! This giveaway will run for one week (through October 9, 2017), and is open to Bubby and Bean readers worldwide. All entries from the Rafflecopter form above and Instagram will be combined. A winner will be randomly chosen via Random.org and announced here shortly after the end of the giveaway. UPDATE: Congrats to Nicole Zerbini! Please contact us at bubbyandbean @ gmail.com so we can get you your prize. 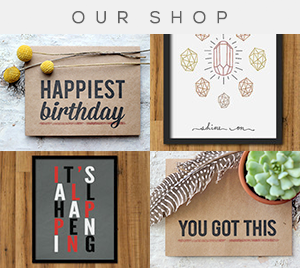 Thank you to Andrea and friends over at Gaia Conceptions for giving our readers the chance to win another gift card to their incredible shop. Good luck! 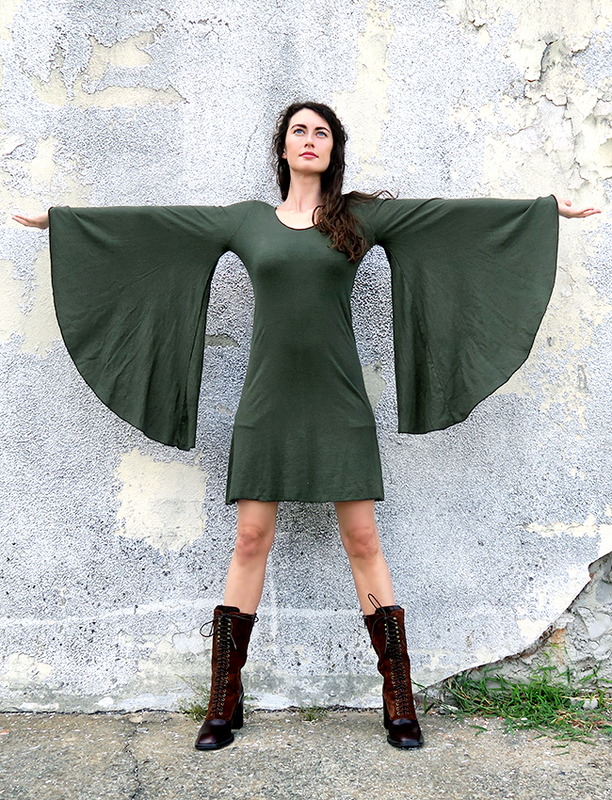 Super excited about the priestess style dresses! I would love to own the Heirloom Empire Babydoll Dress! So cute! Thanks for the chance! I am loving the Radha Perfect Pockets Short Dress! Adjustable Strap Built-In Bra Ojai Long Dress. Love the vagabond short dress. All are too cute. I like the girls cocoon belted jacket. This is my favorite style! Hope I know about the giveaway sooner! Gonna visit their store. Thank you for sharing!